Insider information alert! The mother of all concealers! Pros? This is dual compact so you get two shades, which can be mixed together for a spot on colour match or used in separate areas for highlighting. 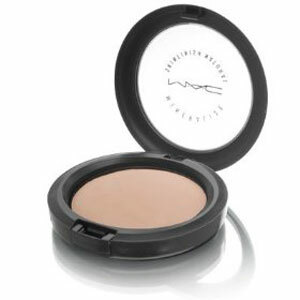 This is especially good for darker skin tones which almost always needs more than one shade. Our advice? get it, as you may find that you no longer need to use foundation!! 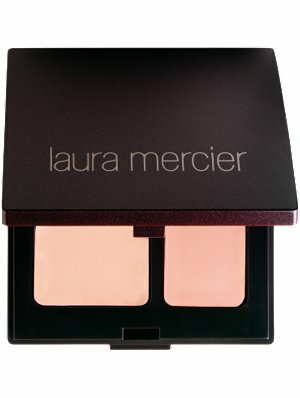 Posted in Uncategorized and tagged beauty e8, concealers, Laura mercier, laura mercier secret camouflage, make up, make up base, pinkcrust beauty salon. Bookmark the permalink. 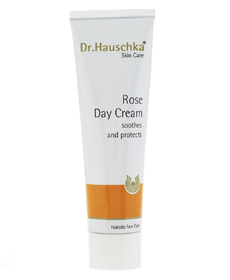 For those that are a combination…..
Dry and combination skin will definitely benefit from dr Hausckas’s Rose day cream. Although it’s a slightly rich cream, this product has managed to reduce the oil in the t-zone by giving the skin what it needs, we won’t get too technical but let’s jus say after a long day of waxing one was pleased to look at her reflection and see a considerable reduction in oiliness. 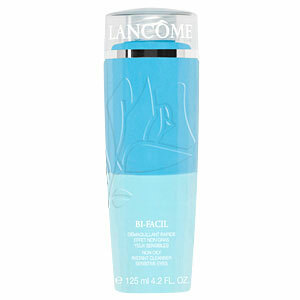 The Rose day cream also aids in smoothing the skin and smells incredibly lush too. Posted in Uncategorized and tagged beauty hackney, combination skin, dr hauschka, dr hauschka rose day cream, moisturisers, pinkcrust beauty salon, rose day cream. Bookmark the permalink.